1. In the Preferences Panel, under the General tab, click Edit Colours. 3. 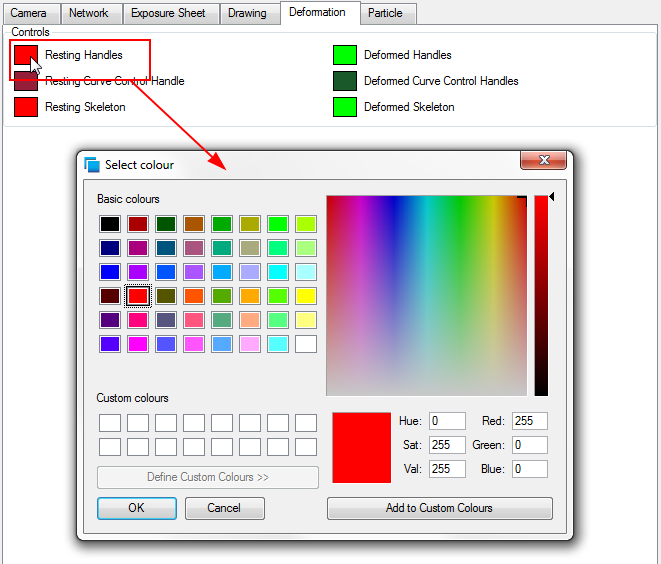 Click the colour pot of the control whose colour you want to change. 4. Select a new colour and click OK.